Find Someone on Snapchat: Whenever you join a social media platform after setting up the profile. The first thing to do is to find your friends. If you’re new to Snapchat, the easiest way to find friends is to enter the username in the search field. If you have the Username or Number of the friend them it is quite an easy job to add them. But What if you do not have a username at hand? You have to ask yourself how to find your friend in Snapchat without Username & Number. Well, there are several other ways to find someone on Snapchat without a username. So in this article, we’ve listed ways to find your friends without a username or number. Just follow according to the process and find your friend easily. 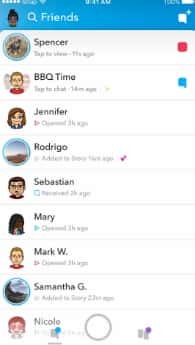 Even you can view your friend’s list in the new snapchat update. Continue reading to know more. 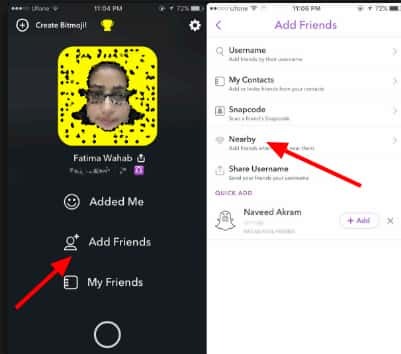 So these are the ways which we can use and find the user of snapchat without username and number. Step 1: You need to ask Snapcode to your friend and save it to your camera. If you want to add people from Snapchat, you can also search Snapcode users on Google. You can also get Snapcode on YouTube or other social media accounts. Step 2: Once you have got the Snapcode, save it. Step 3: Launch the Snapchat app and select “Add friends”. Step 4: Select the Snapcode from your photo gallery and add it as a friend. Step 1: Check if your friend has enabled the “Add Nearby” feature. Step 2: Launch your Snapchat. Choose “Add Nearby”. 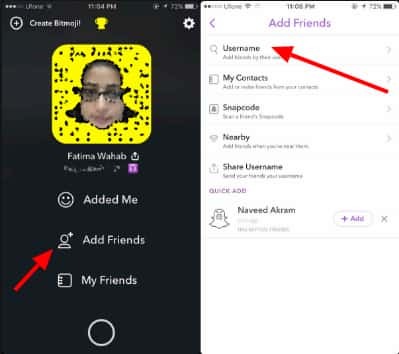 If you are not in touch with your friend but the friend can have an account on Snapchat. Follow these steps to find a friend and add them to your contacts in Snapchat’s address. Step 1: Launch the Snapchat app. Step 3: Now, in the search box, type your friend’s name. 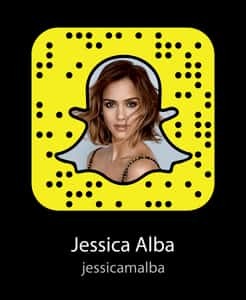 Snapchat will offer you a list of names. Step 4: Browse the list and if you find your friend, add it to your Snapchat contacts. Step 2: Click on the icon named Friends in the lower left corner of the screen. Step 3: You will get the Find Friends button on the next page. Step 4: Now type in the phone number, click on it to get the list. Step 5: Click Add next to the contact to add. So, these are ways to find someone on Snapchat without a username. Try the steps and let us know if you are having problems in the comments below. Hence, You have learned how to find friends in Snapchat without username and number of friends. We have provided the best possible ways to check find friends on snapchat easily. We hope you like this article and willing to share the article with your friends and families at social networking sites. Feel free to ask any question regarding finding friends in snapchat. Stay tuned to Cracko for more awesome articles.